Give someone a comfy surprise with a photo personalised Square cushion. Brighten up and add some extra comfort to your living room or bedroom with a personalised square cushion and be able to lie with your treasured memories. Faux Suede cushions have a Stone colour back and stone ZIP. 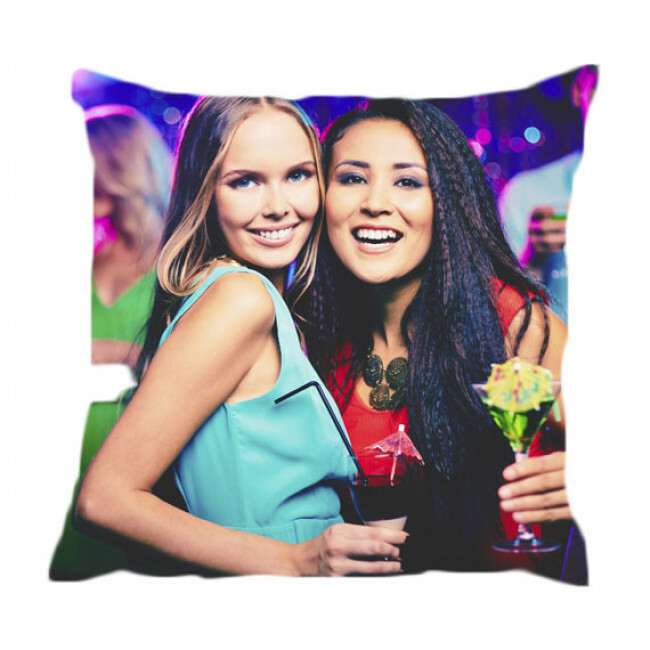 Our cushions have a 100% Polyester insert with a re-moveable colour fast cover for safe washing.